Spencer broke up operations – which gave them room to grow. 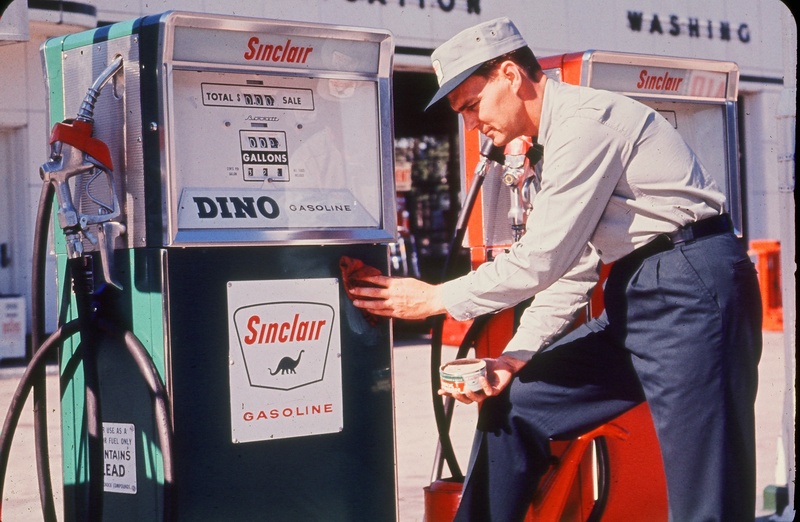 By 1952, Sinclair assets exceeded $1 billion. But as Mr. Sinclair withdrew, the company’s major operations became a hatch of fledglings, each with its mouth wide open for more than its share of the budget. Spencer broke them up into separate companies, giving each the freedom to pursue unique business goals, yet kept them coordinated for corporate growth. Inspired by their independence, these colleagues bloomed creatively. Spencer gave greater emphasis to product research, establishing new laboratories in Harvey, Illinois, and developing a significant petrochemicals division. 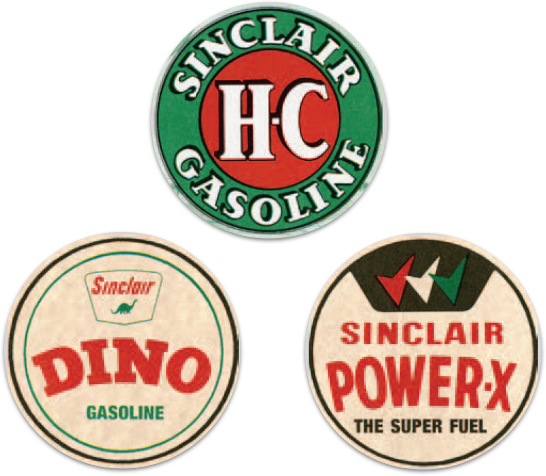 He also initiated a crash program to increase refinery throughput by 60 percent (which in turn increased pipeline, storage and tanker capacities and opened hundreds of new service stations), securing Sinclair's share of the huge consumer business that followed World War II. The expansion caused both gross sales and gross assets to double. But there was still not enough crude oil. 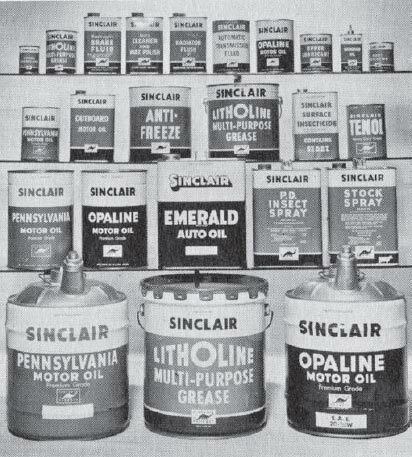 At the end of 1956, Sinclair still had to buy six of every 10 barrels of crude oil it used. Fortunately, the reorganized pipeline system, waterborne fleet and refineries were highly efficient and a $1.6 billion capital expansion was mostly financed with cash income, placing the debt structure on a firmer base than ever before. 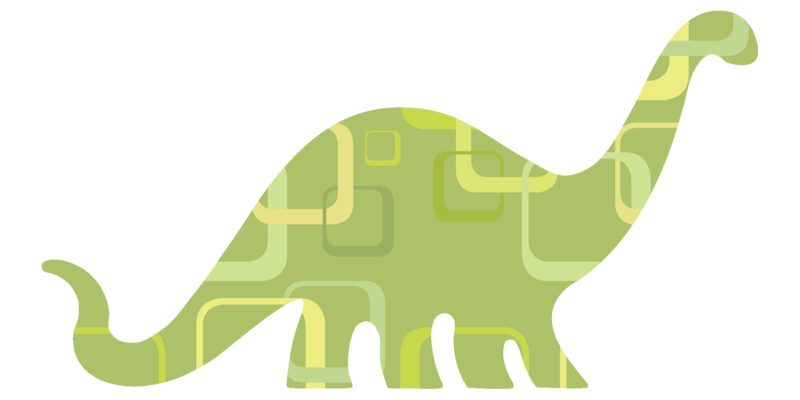 With the physical reorganization of the system completed, it was now time for a revaluation of Sinclair's future – which required new management. Spencer became chairman of the board, and Edward L. Steiniger became president. 1949 | Harry Sinclair retires as president, remaining chairman of the board. Percy C. Spencer becomes president. 1955 | Marvin L. Gosney, with the company since 1917, becomes chairman. 1958 | Gosney retires and Spencer becomes chairman of the board; Edward L. Steiniger takes his place as president. 1964 | Orlando P. Thomas is named the new president of Sinclair. In 1958, it was Edward L. Steiniger’s turn. Sinclair had achieved physical growth. Now the company set out to grow profits by becoming more efficient. 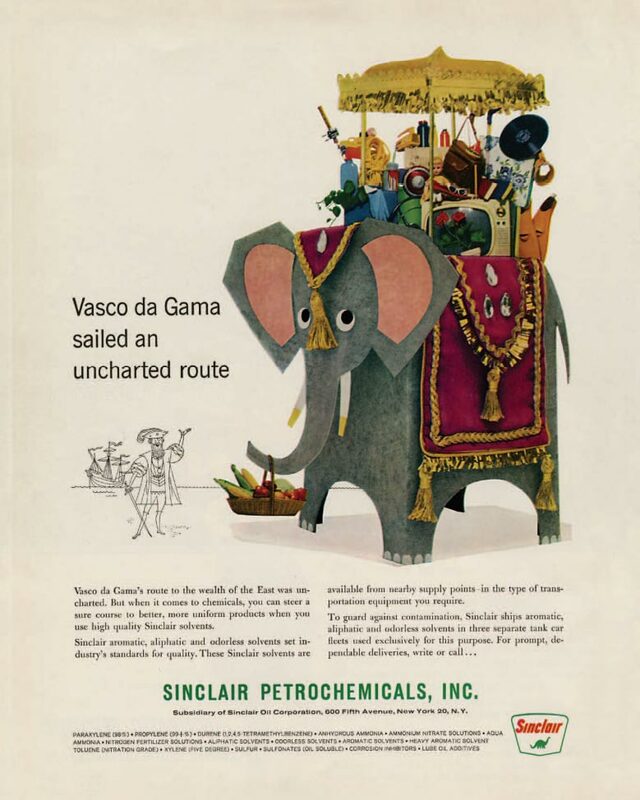 As the postwar seller’s market waned, fierce competition returned to the industry. Product prices dropped, cutting sales income by $45 million in 1958. Increased costs in every department were aggravated by additional cash outlays for raw materials. By 1950, there were 40 million vehicles on America’s roads. Sinclair was there to serve them.